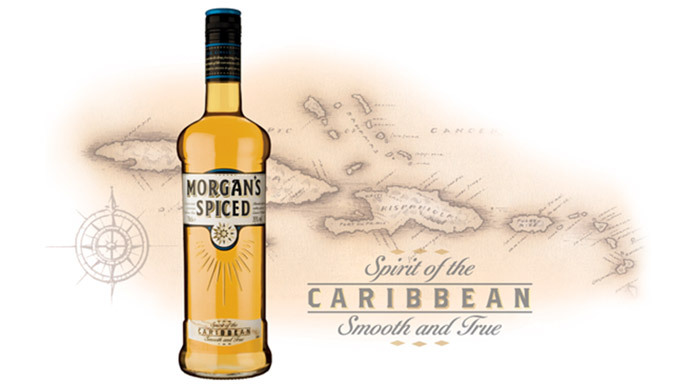 Design a new Captain Morgan... minus the Captain. 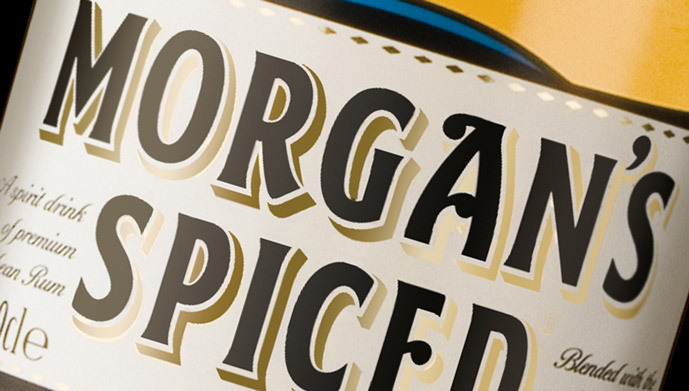 Diageo wanted to launch their spiced variety of Captain Morgan not only stripping the icon of his rank, but excluding him altogether from the label. 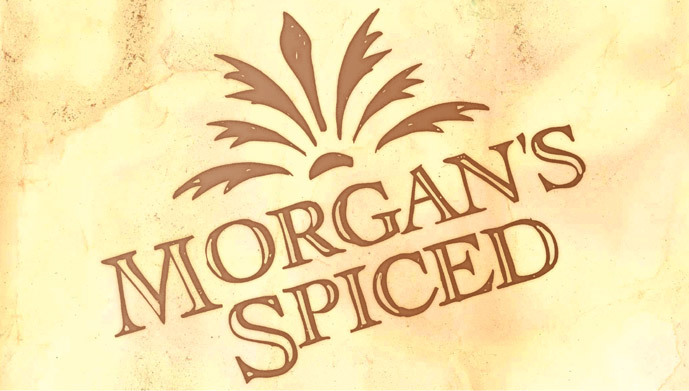 A total revamp, we realised, could alienate rum drinkers with a fondness for the brand, for whom the name Morgan would always conjure up images of the swashbuckling seafarer. 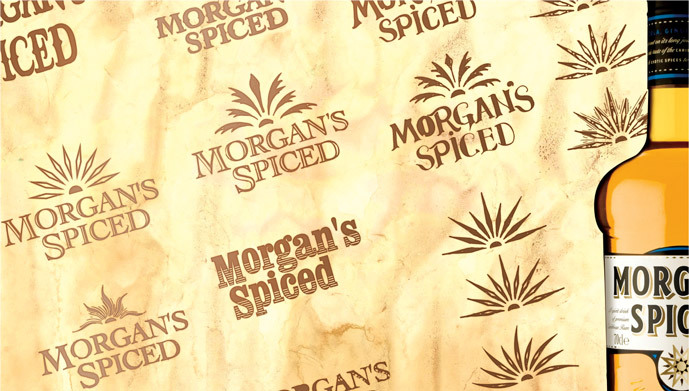 Brand strategy, naming, brand design, packaging design.